Disinfectant shampoos for cleaning wounds of your horse. Disinfectant shampoo for your horse. 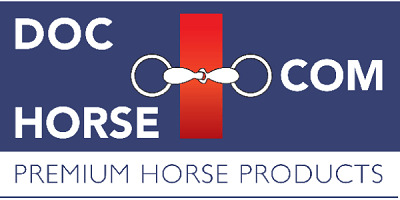 Designed to clean the sheath easy and fast from a staillon or gelding quick. Shampoo that's developed for horses with sweetitch, dry skin and mud fever. Iodine shampoo to clean the coat and skin of your horse.